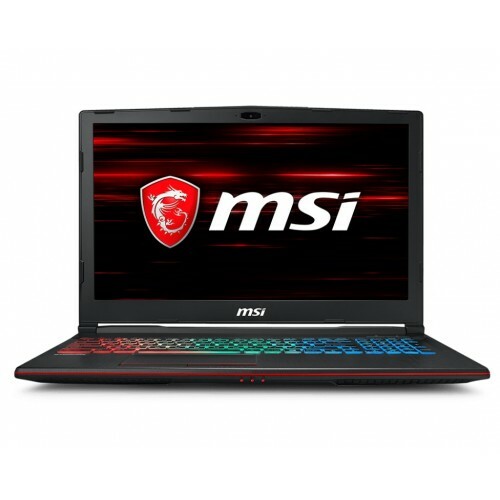 MSI GP63 8RE Leopard 8th Gen 15.6" full HD wide view NTSC color anti-glare elegant brushed aluminum alloy laptop containing Intel core i7-8750H processor having 2.20 GHz base & 4.10 GHz turbo frequency 6 core an enormous giant for gaming & entertainment. 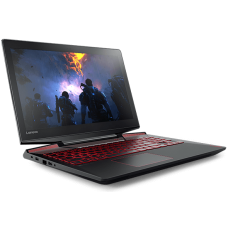 It has 16 GB DDR4 RAM & GeForce GTX 1060, 6GB dedicated graphics with Nahimic 3 audio technology & gigantic speakers for performance and realistic surround sound. This gaming beast also possess Windows 10 home ultra-operating & 1TB HDD plus 256GB NVMe SSD with M.2 SSD slot to ensure greater storage with security. 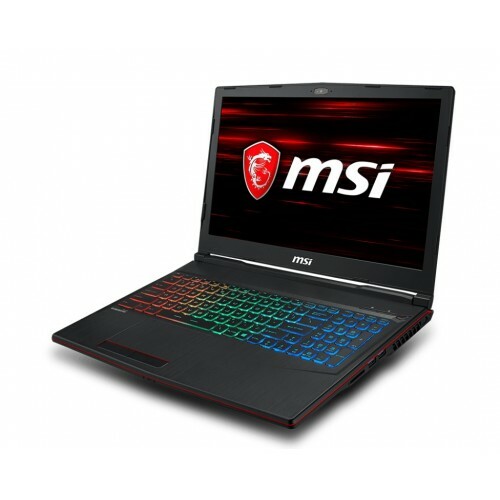 In addition, it has exclusive silver lining printed keys with RGB color by SteelSeries with full backlighting, cooler boost 5 technology, HDMI, USB 3.1 Gen 2 Type-C, USB 3.1 Gen 1 Type-A, Type-A USB3.1 Gen2 and upgraded killer gigabit LAN with killer shield. Its 6 cells 4730 mAH batteries will provide longer power backup on the move and the weight of only 2.2 kg will ensure high level of portability. 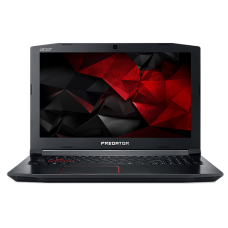 This multifunction extreme durable device comes with 2 years of warranty facility. 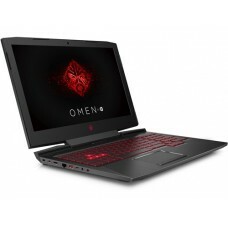 Star Tech offers the best price for latest 8th generation gaming laptops in Dhaka, Chattagram, Rangpur, Khulna & Sylhet. 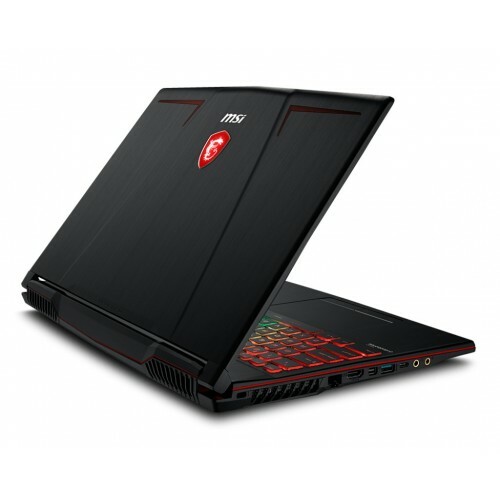 Enjoy EMI facility to collect these exclusive gaming machines for your collection. Now you can order online form anywhere in Bangladesh to have the delivery.